Do you have a list of changes you'd like to make to your home this year? Completing cosmetic updates is easiest when the weather's in your favor. In honor of May's National Home Improvement Month, here are four upgrades ranging from curb appeal projects to large-scale expansions that often yield high returns. Constructing a deck: Create a beautiful transition from your back door to the outdoors by building a deck. 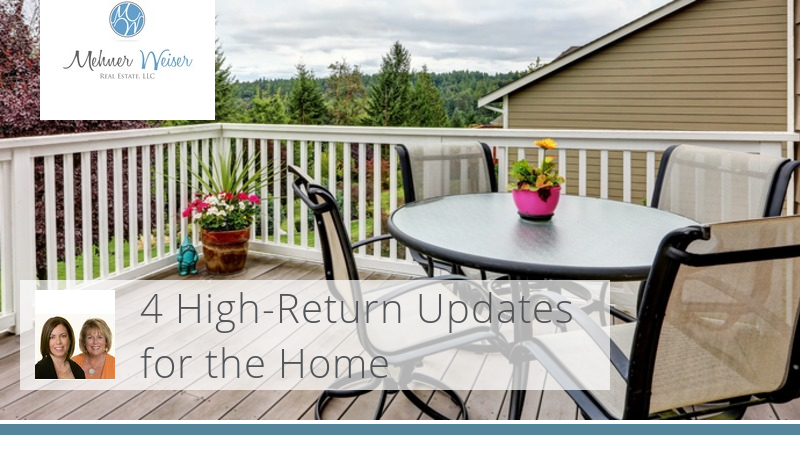 The update turns into a major selling point that can recoup your initial investment when it's time to move on. Adding insulation: Of all the projects listed in Remodeling magazine's 2017 Cost vs. Value Report, adding loose-fill insulation to your attic is the only one with returns that exceed 100 percent of the cost. It can also help reduce year-round heating and cooling costs. Home renovations and repairs are on the rise and expected to peak this year. Now's the time to start planning your investment-savvy home improvements. Chickens provide a relatively inexpensive, low-maintenance way to feed your family, plus they act as complimentary fertilizer and chemical-free pest control. Before you buy baby chicks, make sure you research and follow local laws, city ordinances and homeowner association rules. Becoming a beekeeper starts with a lot of research, followed by choosing the right equipment and bees. Don't want to care for an entire colony? Plant native flower and weed varieties that help encourage bee pollination and reproduction. Whether it's a large plot or a small section, a personal garden gives you control. Plus, you can preserve fresh fruits and vegetables via the canning process. While many homesteaders use yields from their garden, others buy extra produce in its peak season. Canning veggies and fruits is a family-friendly activity that lets you enjoy seasonal produce all year long. 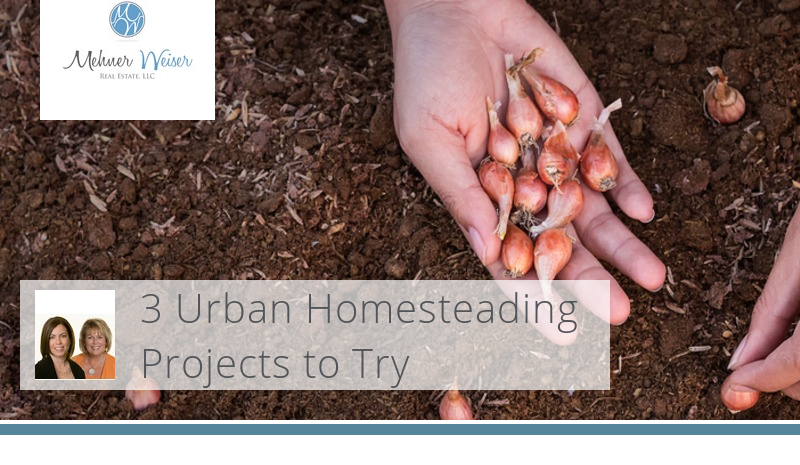 Though urban homesteading may seem intimidating at first, it's easier to start small. The projects above can help minimize your impact on the environment and allow you to take part in your own food production. According to a recent Houzz & Home survey, homeowners are investing more on bathroom renovations than in previous years, largely due to outdated designs and finishes. What types of upgrades are they spending money on? 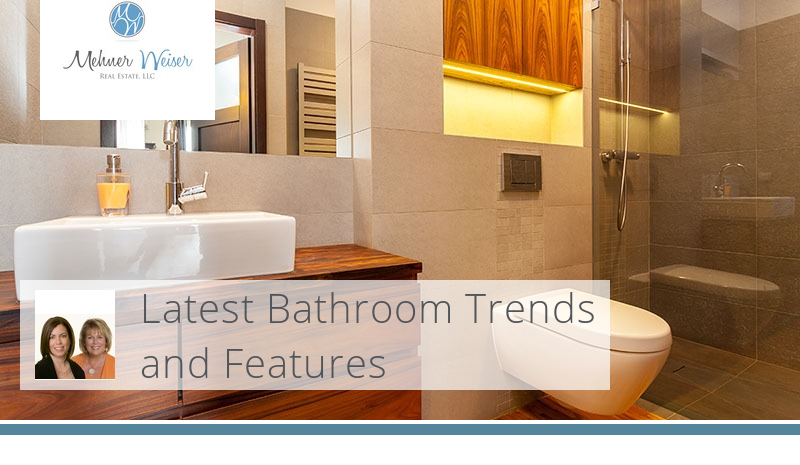 Here are some of the latest trends and tech updates being used in bathroom design. You don't have to tackle a full overhaul to make a big impact in the bathroom. Smaller changes can often bring big rewards, both from a resale perspective and by adding value to your daily experience. Cosmetic favorites, according to the National Kitchen & Bath Association's 2016 bathroom trends, include polished chrome finishes and neutral colors like white and gray. And bathrooms are becoming more streamlined with floating vanities, open shelving and undermount sinks. When larger changes are made, homeowners are incorporating amenities such as no-threshold showers and higher vanity heights that allow for aging in place. High-tech toilets: The most basic bathroom appliance now has seat-warming options, LED lights, motion sensors and automatic dryers. Accessorized soaking tubs: You can take a basic bath, or you can soak in a chromotherapy tub with mood-enhanced lighting. Or enjoy an air bath, with massaging bubbles similar to a hot spring. Digital faucets and showers: Along with reduced flow, which conserves water and money, faucet features also include touchless technology and programmable settings like a timed shower option. Which market trends and tech updates appeal most to your family? When done well, these upgrades can improve your quality of life and increase the value of your home. Whether you're looking for greener ways to clean your home or you just want to save money at the store, there are simple household cleaning products you can make on your own. 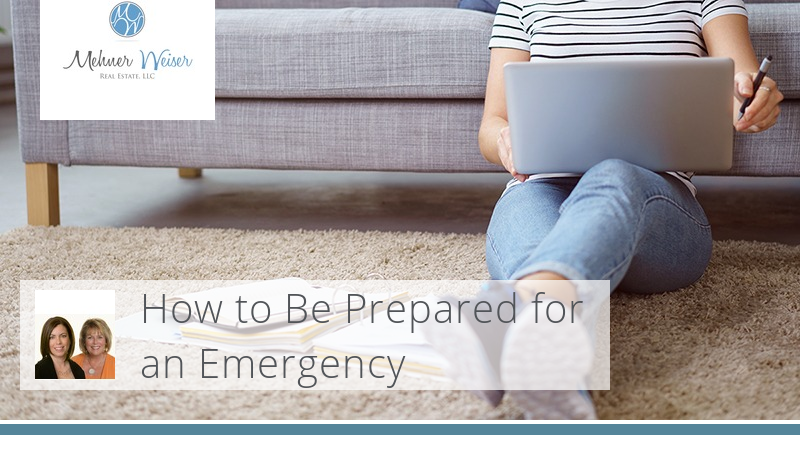 Use the recipes, tips and precautions below to help you get started. Create your own inexpensive and effective all-purpose cleaner with liquid castile soap, tea tree oil, vodka, washing soda (not baking soda) and white vinegar. Boil the vinegar in the microwave, mix in the remaining ingredients according to the recipe and put the solution in a spray bottle for easy cleaning. Avoid questionable foaming agents and heavy fragrance by making your own laundry detergent. Measure the correct amounts of soap flakes or grated bar soap, borax and washing soda, and store in an airtight container. Avoid mix-ups by labeling and dating each cleaning product when it's made. 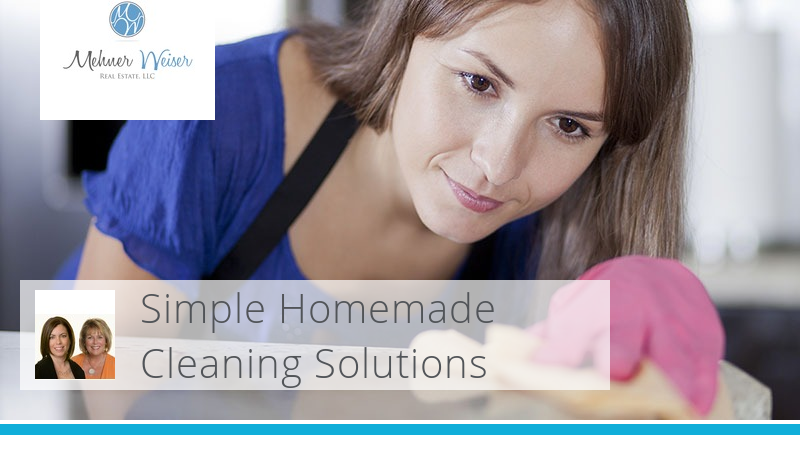 Add a few drops of essential oils like tea tree, lavender and lemon to scent your homemade cleaning solutions. Substitute vodka for vinegar if you want a lighter smell. Before using a homemade cleaner on delicate surfaces like hardwood floors or marble, first test it in a small, hidden area. Do not mix bleach with ammonia or vinegar. The dangerous combination can damage your respiratory system. Keep hydrogen peroxide and vinegar separate at all times. Together they create peracetic acid, a highly corrosive compound that can lead to chemical burns. Don't use vinegar on reactive metal surfaces like aluminum or cast iron. Refrain from using large amounts of any cleaning solution, homemade or store-bought, in unventilated areas. When mixed and used properly, homemade cleaning solutions can work as well as, if not better than, commercial cleaners, plus they're also easier on your wallet. Make sure you know the basics before you make your own cleaning products.